When you decide to put your home up for sale, your hope is for a quick sale, and to get the best return on investment (ROI) as possible. At CENTERED | RCG, we combine in-depth industry expertise with years of experience to ensure that you’re able to achieve those goals. Our unique system utilizes innovative technology and time-tested methodology to ensure a fast sale for as much as possible. The National Association of REALTORS notes that in 2015, 82% of all home buyers began their search not with the MLS or with a real estate agent, but with an online search. The Internet is an incredibly powerful marketing tool, and we harness that power on your behalf. We combine digital advertising with exposure on social media and other techniques to ensure your home gets noticed. Your property will be exposed on major home seacrh databases like Zillow, Trulia, Redfin, and Realtor.com, along with over 90 additional syndicated platforms. Getting maximum exposure has never been simpler. While the Internet has become the go-to solution for buyers just starting their journey toward homeownership, there’s a lot to be said for traditional marketing. In fact, it’s crucial to ensuring that you reach as many potential buyers as possible. We bring extensive experience and expertise to the table and get the word out about your home in many ways, ranging from the use of professional real estate photographers to the tried and true yard sign and even direct mail campaigns targeted at potential buyers with confirmed interest in the area. At CIRCG, we also go a step further by personally promoting your property to area real estate offices and agents, creating awareness and proactively selling your home. 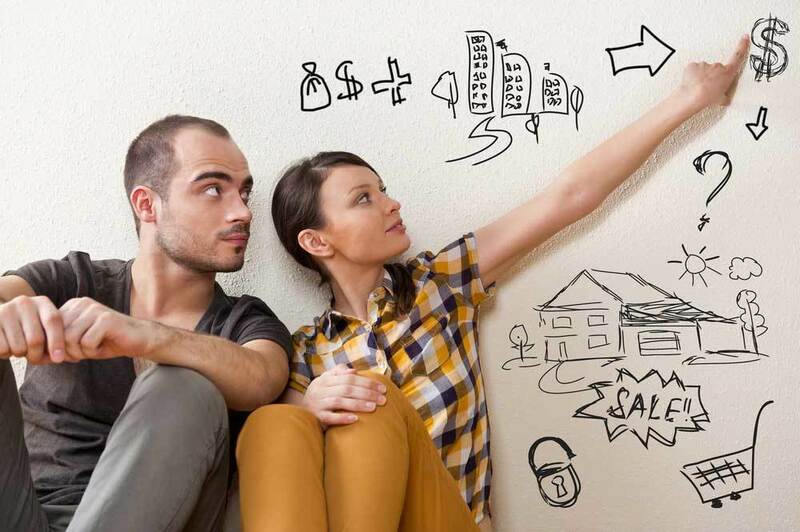 How much is your home actually worth? This is a difficult question to answer, but it is essential that you do so (we can help). 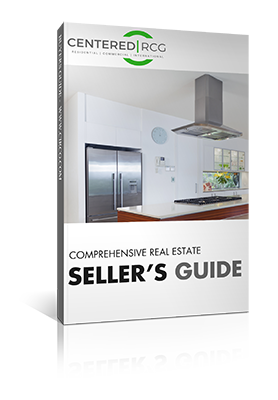 We start with an in-depth analysis of area real estate trends, including current active listings, previous home sales prices and homes under contract. This allows us to accurately determine the right price for your home and help ensure the fastest possible sale for the best price. It also helps reduce the amount of time and effort spent in negotiations with potential buyers. It’s not enough to merely list your home and then hope it sells. You need to take action. With CIRCG we know what’s required to ensure that your home stands out. We will walk through your entire home and note areas that need attention, and the best ways to draw attention to important features. We can help you de-clutter, stage your home for maximum appeal, and make needed repairs. Find out how easy it can be to make a positive first impression. Your home has gained notice – that’s great! Now it’s time to show it. That can be challenging. We offer the guidance and help needed to ensure that every single showing puts your home in the best light possible. Keeping everything “model” perfect is easy with our help and guidance. You have a price for your home in mind, but the buyer has other ideas. Obviously, negotiations are normal during the home selling process, but how can you ensure that you’re maximizing the amount you see? We will negotiate on your behalf with all interested buyers, ensuring that you don’t have to worry about missteps or mistakes. This is also where hiring an experienced agent provides the highest value possible. We make sure you net what you should for your home. Learn why so many sellers have trusted their homes to CIRCG – get in touch with us today to learn more about how we can help you sell your home as quickly as possible for the maximum amount. Here is where we stand out from our competitors. We take pride in the fact that we think outside-the-box when it comes to promoting your property. With the use of video, we create an “experience” for potential buyers. CIRCG makes it a point to implement aerial drone footage, interior video, “live stream” tours, and interactive virtual tours for our listings. We find the right fit and the best options to gain an audience for your property, all focused on grabbing consumers attention. Ask us more about what we have planned for our valued clients. Let our experts prepare a free home analysis for your home! Just fill out our form!